The ride-sharing company changed the U.S. transportation landscape after it was founded in 2009 but has faced many controversies, including a lawsuit related to alleged sexual assaults committed by fake Uber drivers and a late March strike by Los Angeles drivers angered by low pay. The ride-sharing company’s public listing will come after rival Lyft’s ultimately disappointing IPO in late March. Lyft’s shares opened at $72 but were down to a new low of about $60 as of Wednesday afternoon, reported CNBC. 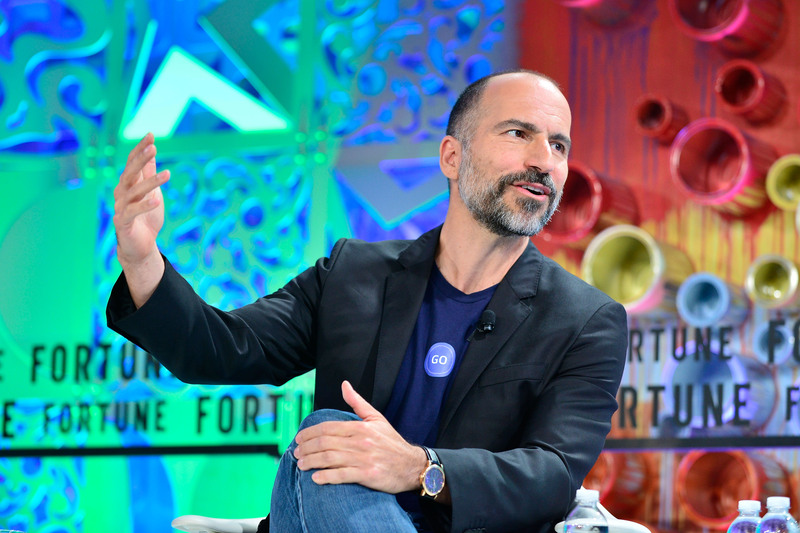 Even though Uber and Lyft both submitted their confidential IPO filings to the SEC on Dec. 6, 2018, Uber’s decision-makers are reportedly able to learn from Lyft’s mistakes, according to Bloomberg. Unlike Lyft, Uber has successfully integrated other business models into its framework, like food delivery service Uber Eats. Uber also acquired Careem, a Middle East-based ride-sharing app found in Pakistan, Turkey and other countries, in March. The big valuation in Uber’s IPO papers comes after a 2018 valuation of the company that placed it at $76 billion on the private markets when Toyota invested, reported Bloomberg. Many cities have experienced an explosion in usage of the Uber app, but not everyone has welcomed the invasion, least of all taxi drivers. 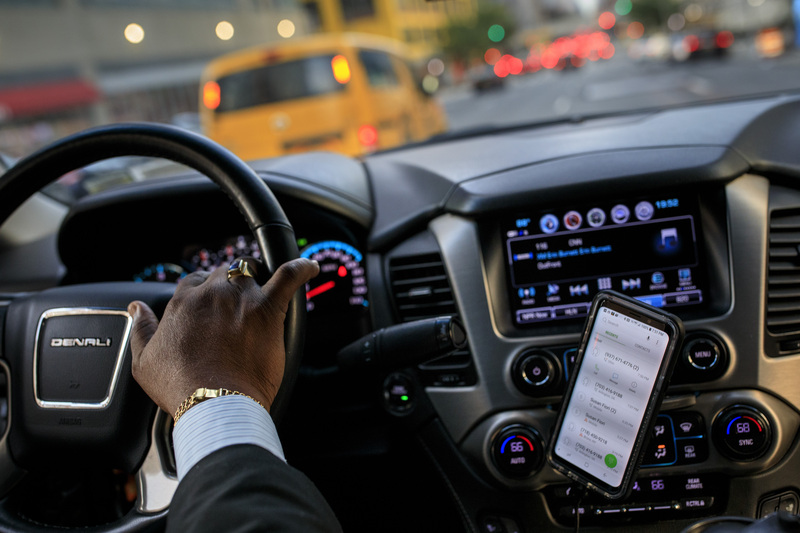 New York City taxi drivers experienced a major win in August 2018 when the city council said it would cap licensing new Uber and Lyft services for a year so the city could study ride-sharing services’ effects on transportation. Buzz over Uber planning to go public comes amid protests across the globe sparked by the company. German taxi drivers protested Wednesday ahead of an anticipated decision by the government to relax regulation and allow Uber to expand within the country, reported Deutsche Welle. Polish taxi drivers held up traffic in Monday to call attention to their message that Uber drivers represent unfair competition, reported The Associated Press. Stateside, the aforementioned Los Angeles strike had participants who drive for both Lyft and Uber. The catalyst for the protest? Uber’s decision to cut pay-per-mile in certain areas by 25 percent. “Drivers told us that they value promotion opportunities, so we’re introducing a new Quest promotion feature, while also changing the per minute, per mile and minimum fare rates. These changes will make rates comparable to where they were in September, while giving drivers more control over how they earn by allowing them to build a model that fits their schedule best,” an Uber spokesperson told The Daily Caller News Foundation in response to an inquiry about the Los Angeles strike.